I don’t want summer to end, but I always eagerly anticipate Fall’s arrival. It’s such a magical time of year, especially in St. George. 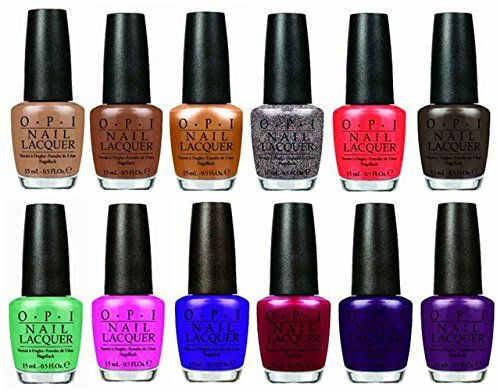 I am loving the Fall Polish Collections I’ve seen so far and thought I would share my favorites…OPI, China Glaze, and Essie. I love fall fashions and I cannot wait to match my favorite nail color to my favorite scarf and boots! 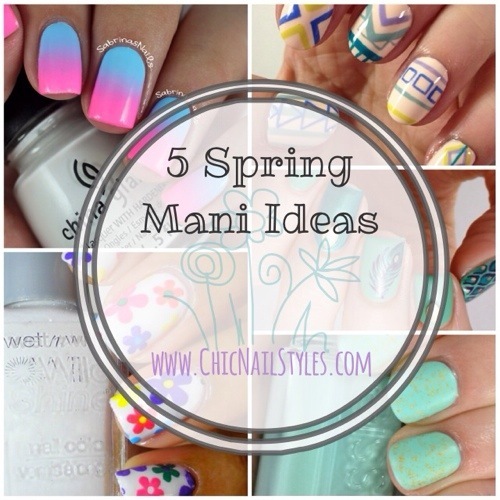 This is super easy to do and perfect for spring! 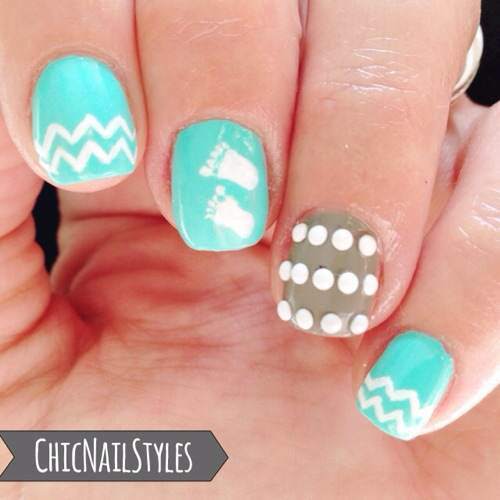 I love tribal and pastel combined and it’s easier than it looks! I admit, I am not a HUGE Muppet’s fan but the new movie coming out does look pretty cute. Have you seen the trailer yet? Here’s a little clip.. The cast is amazing–I LOVE Tina Fey “So Much!” (in the words of Jimmy Fallon!) and the story line looks way fun too…so all in all I think we might go see it. 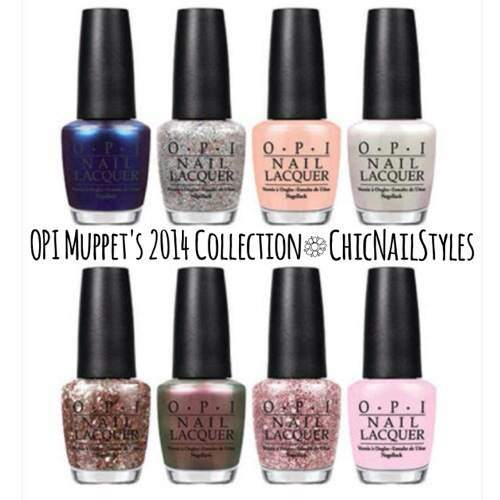 Lucky Nail Polishes for St. Patrick’s Day! 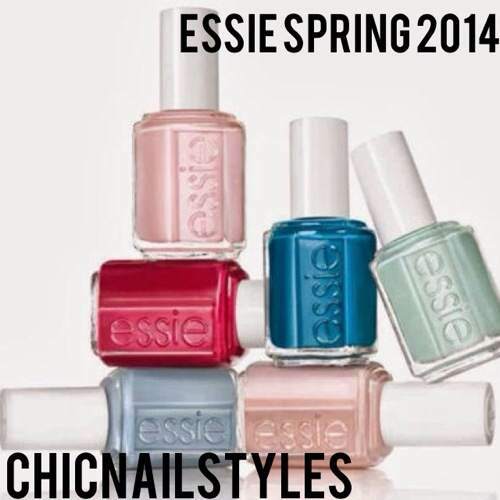 Have you seen Essie’s Spring 2014 Collection yet? It’s called Hide and Go Chic and offers six fun colors! 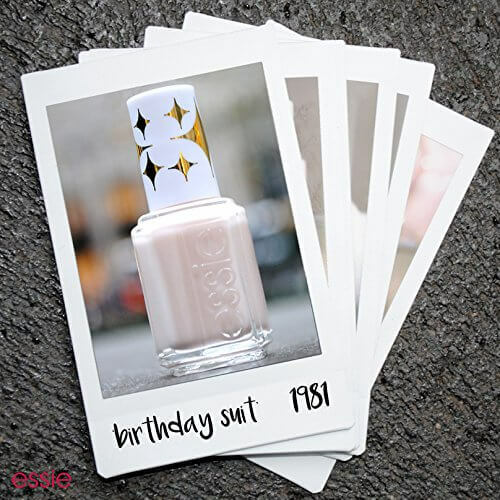 Here is what Essie has to say about her new collection! Buy Hide and Go Chic Now! 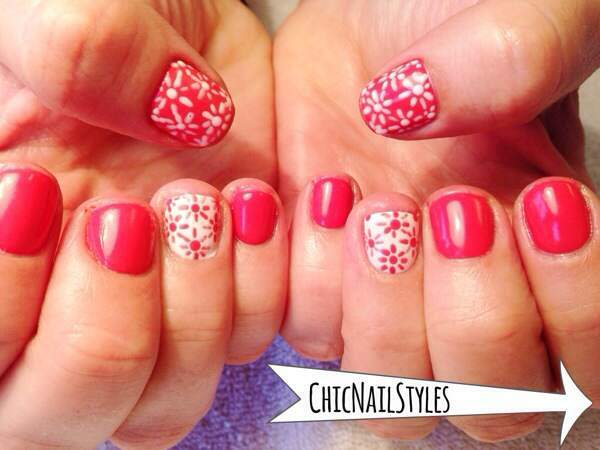 I saw this idea on BioSculpture’s Facebook page and loved it! Luckily, my friend Tennille was game with letting me try it out on her yesterday! We used OPI GelColor Live.Love.Caranaval which is so fabulous! It’s not quite as bright and fluorescent looking in real life. Kind of in between Cajun Shrimp and My Chihuahua Bites. I absolutely LOVE it though! It applies perfectly too–I did three coats on Tennille which is what I usually do with all my gel polishes so I was totally happy with the results. 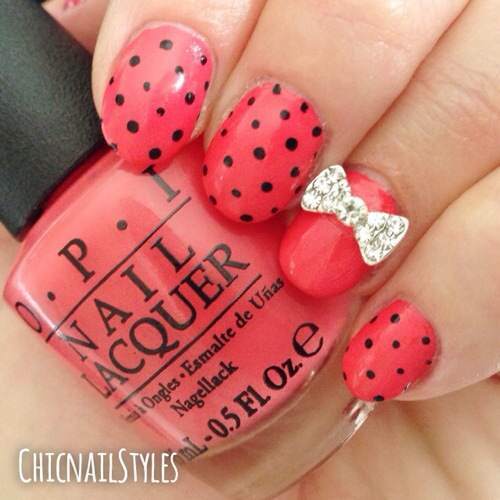 OPI Live.Love.Carnaval–the perfect coral polish!